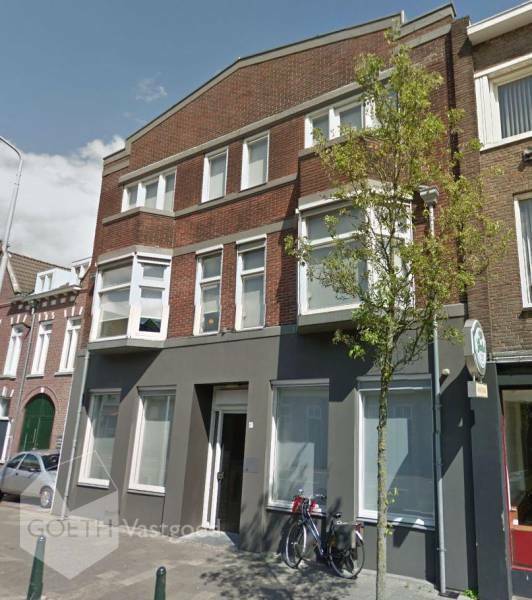 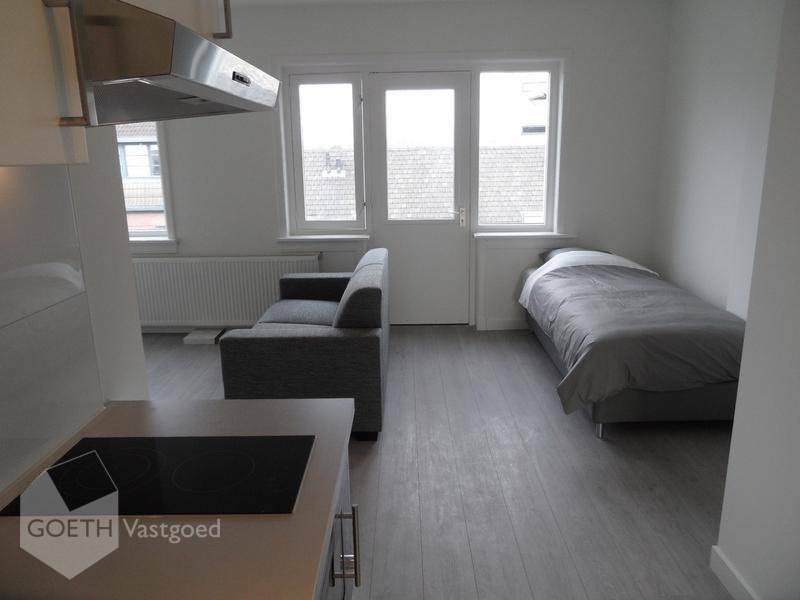 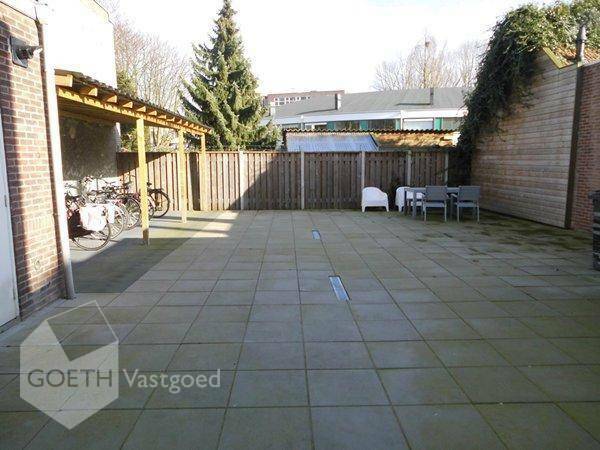 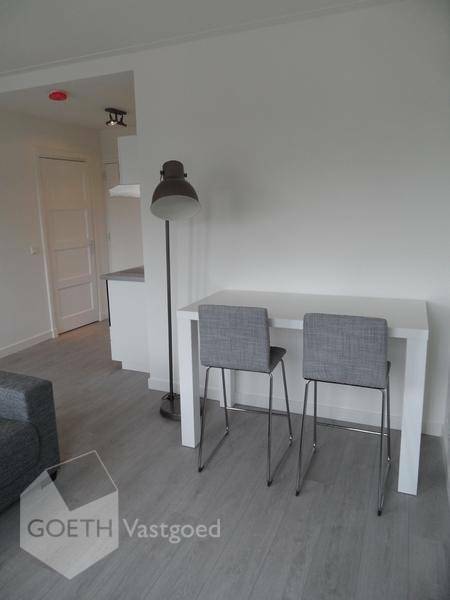 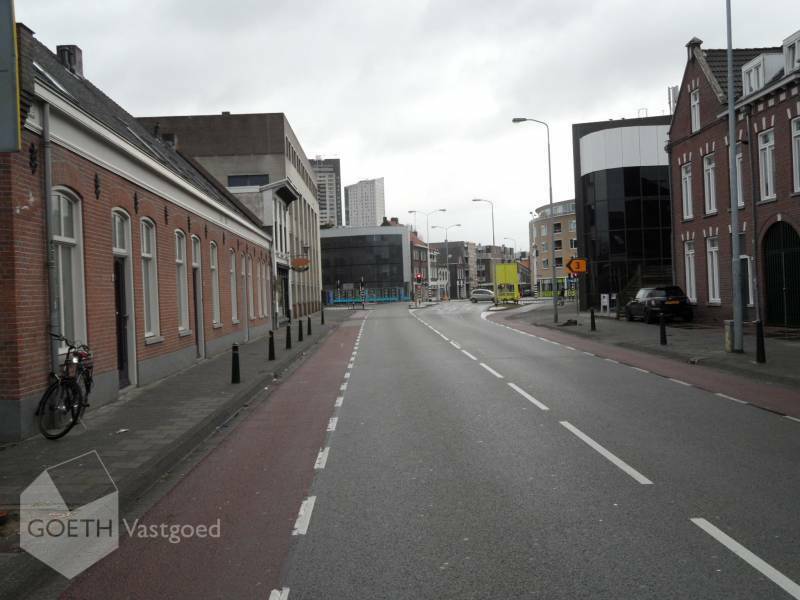 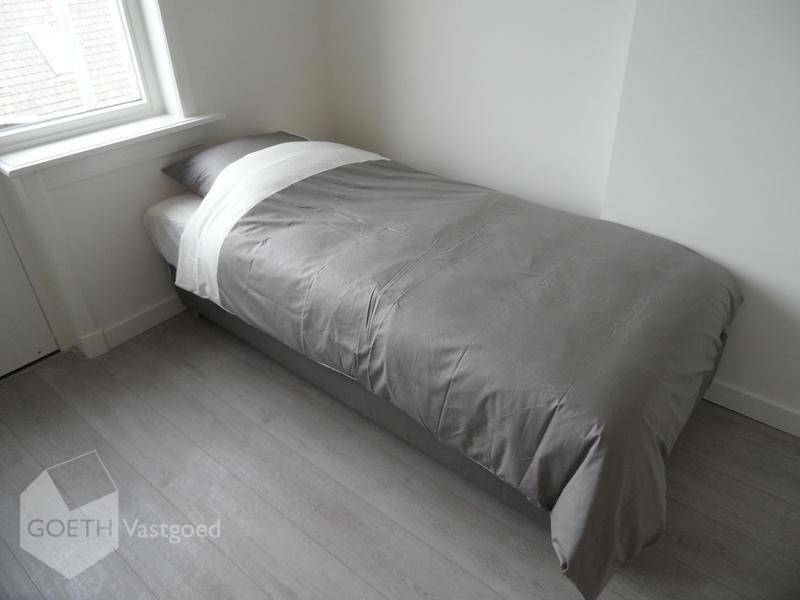 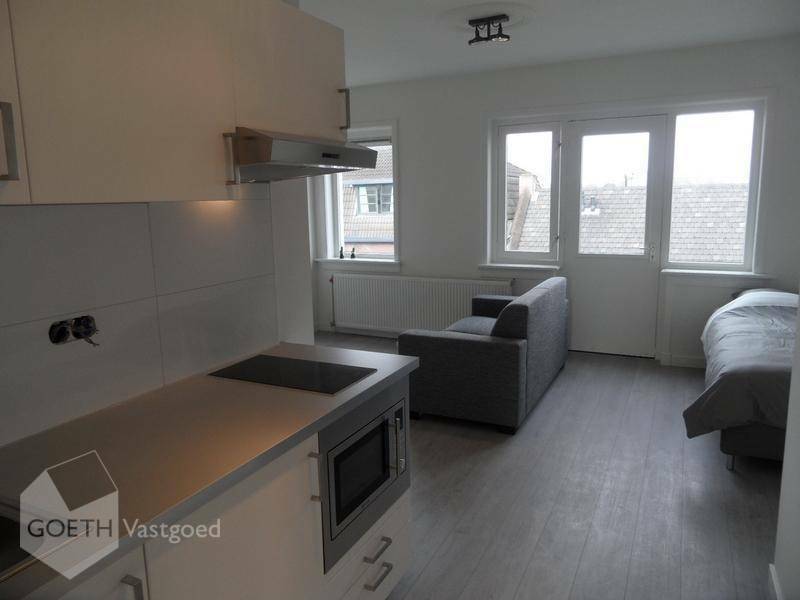 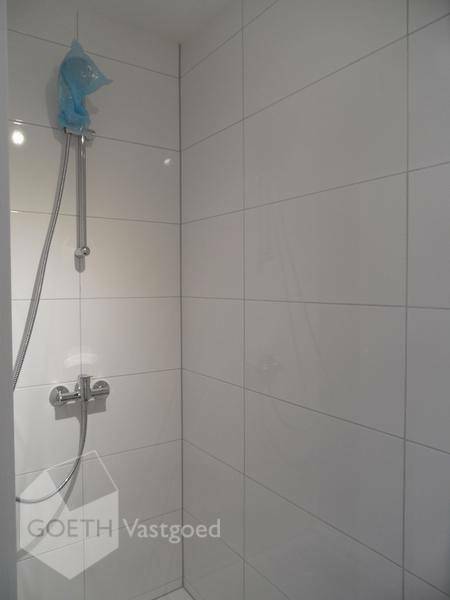 Stunning property with furnished rooms and studios in a prime location in the center of Eindhoven! 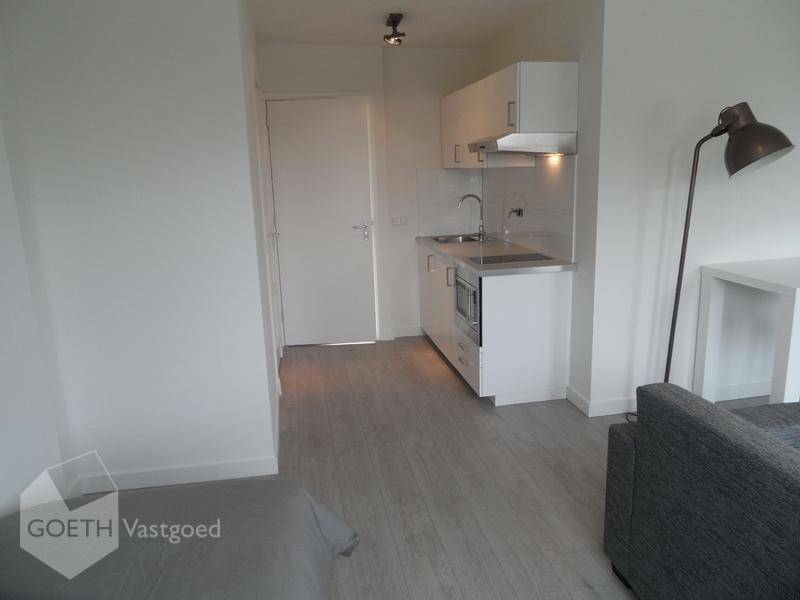 Walking distance to bus stop to ASML and HTC and within walking/biking distance to TUE/design academy. 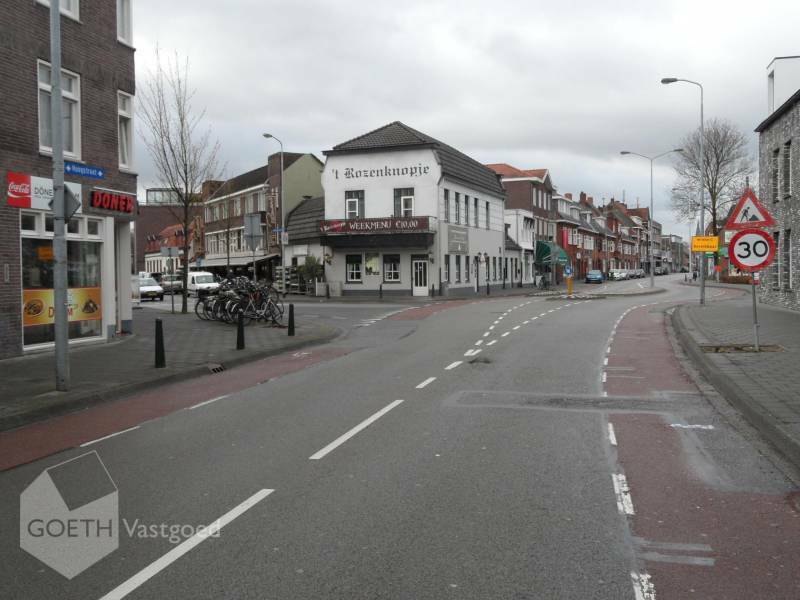 Also walking distance to several supermarkets and the lively neighbourhood 'De Bergen' with great shops and restaurants. 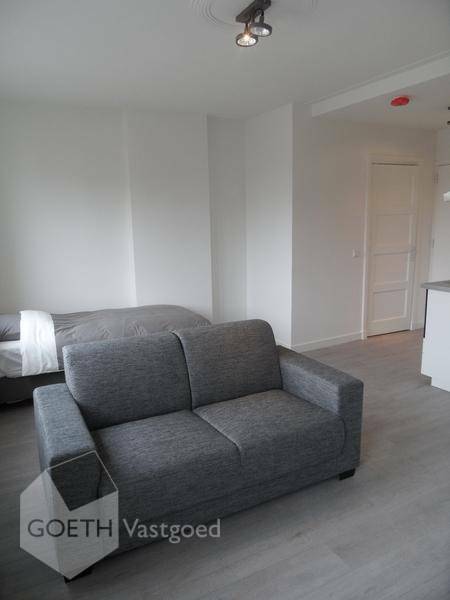 The studios vary between 24-27 m2 and are fully furnished. 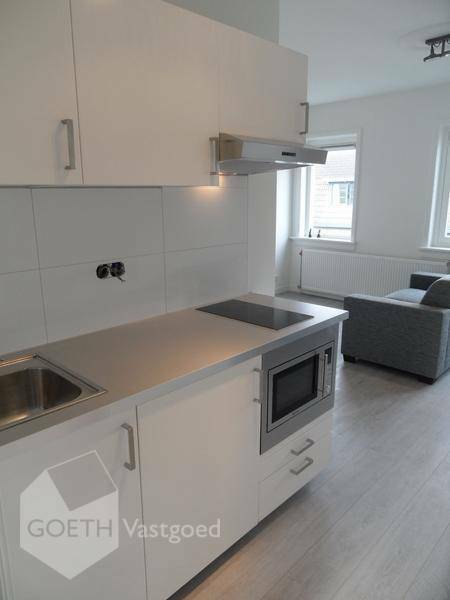 They include a kitchen with refrigerator, stove, sink, oven / microwave combination and extractor. 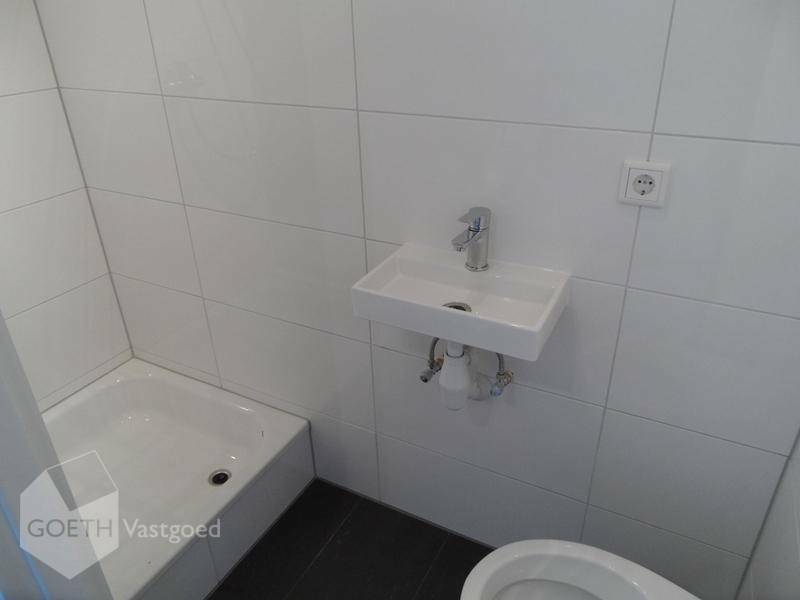 The bathroom has a shower, sink and toilet. 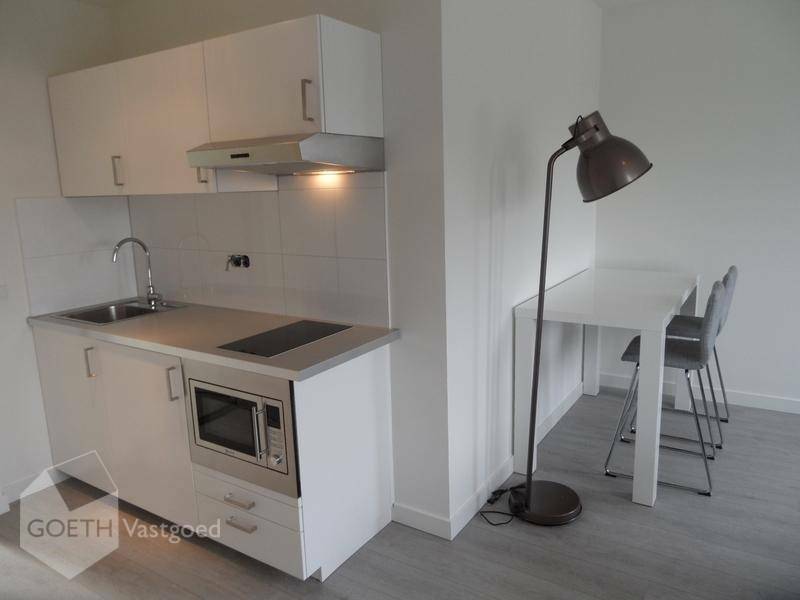 THIS IS A PRIVATE STUDIO WITH OWN BATHROOM AND KITCHEN.